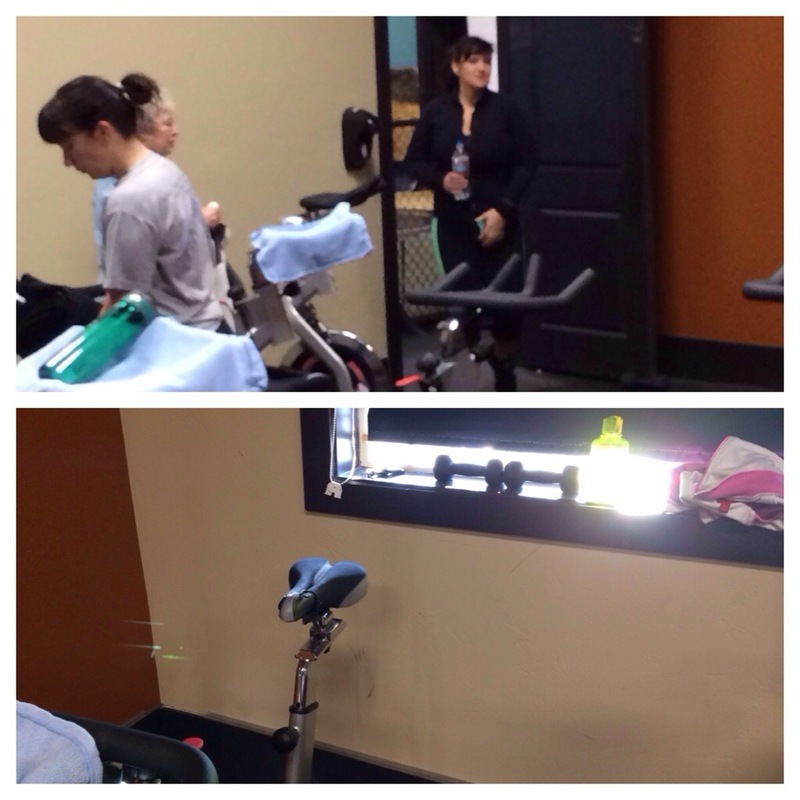 I rode for 53 minutes. We used hand weights for a few of the songs and I loved it! We went up to Yolanda’s house (my sister-in-law) for breakfast and pretty much the rest of the day. Corom’s 2 older brothers are still here visiting. 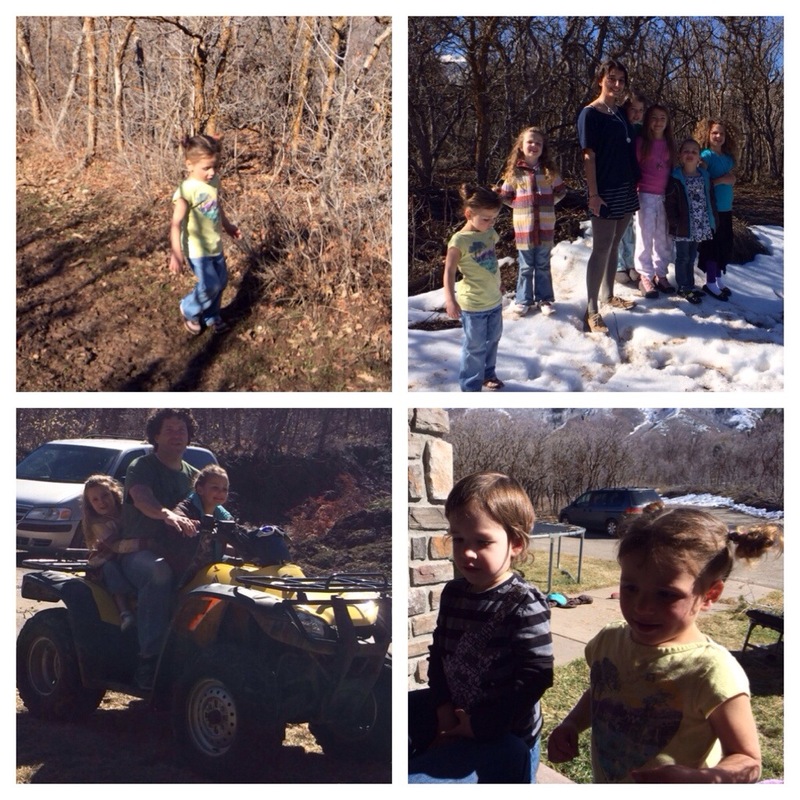 The cousins played all day… They went hiking, 4-wheeling, etc. 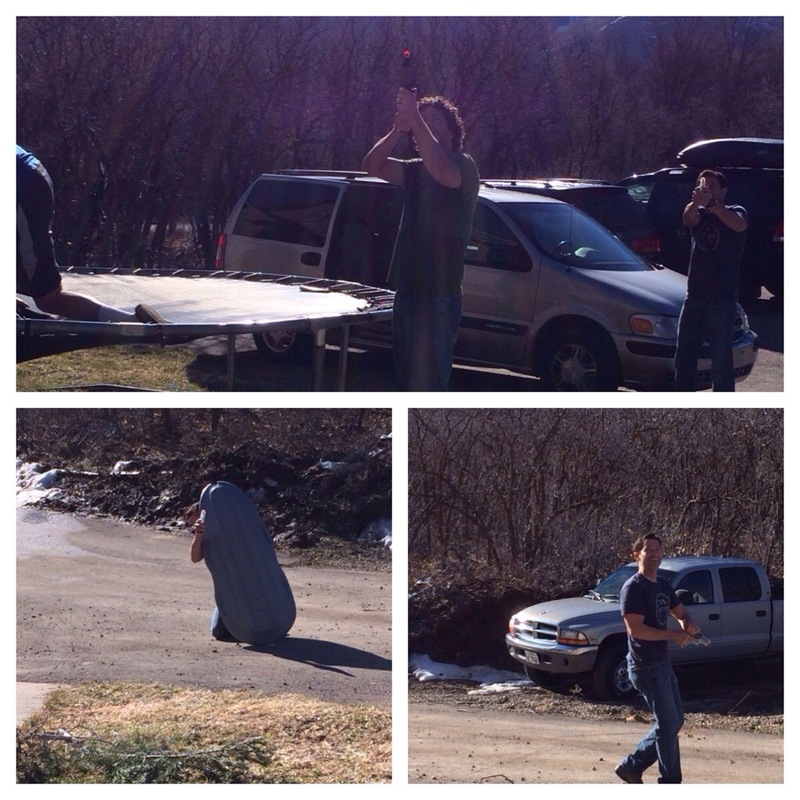 The “older kids” got in a air soft Gun fight with all the younger boys… It was fun to watch. I snuck away for a couple of hours to attend a friend of mine (Julia’s) baptism. She is a running friend of mine. She began to learn about the LDS faith (Mormon’s) and read the Book of Mormon and made the decision to be baptized into the church. 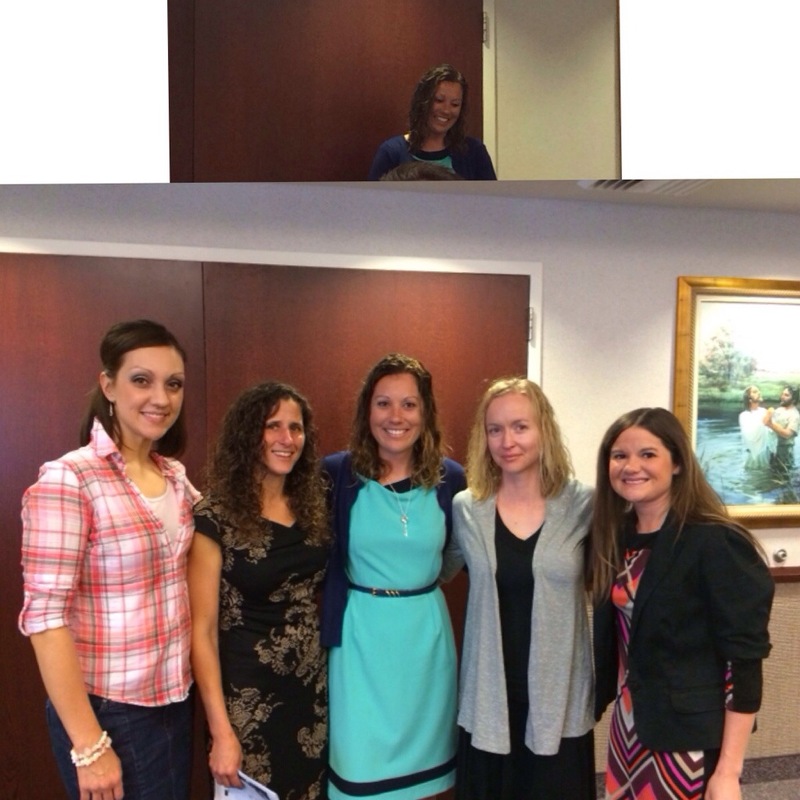 (Which if any of you want a Book of Mormon, I can get you a free copy :))… Anyway… It was great! After I returned to Yolanda’s house a high school friend, who I have not seen since HS, came over to visit. She lives about an hour and a half away from us now. It was sooo good seeing her!!! She is a beautiful person inside and out. Thanks Amber for making the drive out! 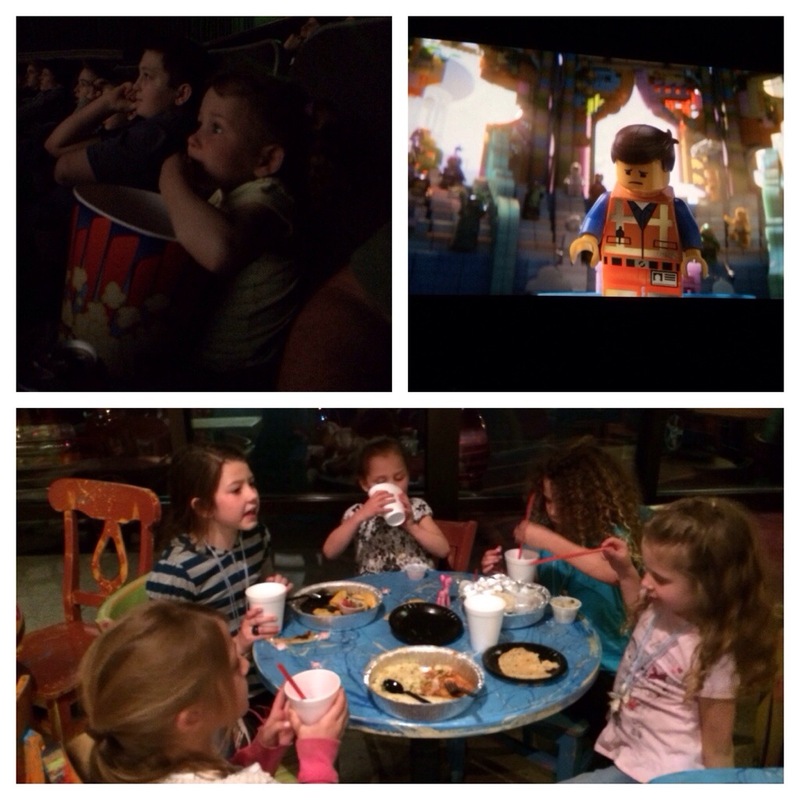 After my visit with Amber, the family and I (all 22 of us) went to a movie (we saw the Lego movie) and then went to Cafe Rio. 3 out of 4 of my kids got a free quesadilla. We scored on that one!